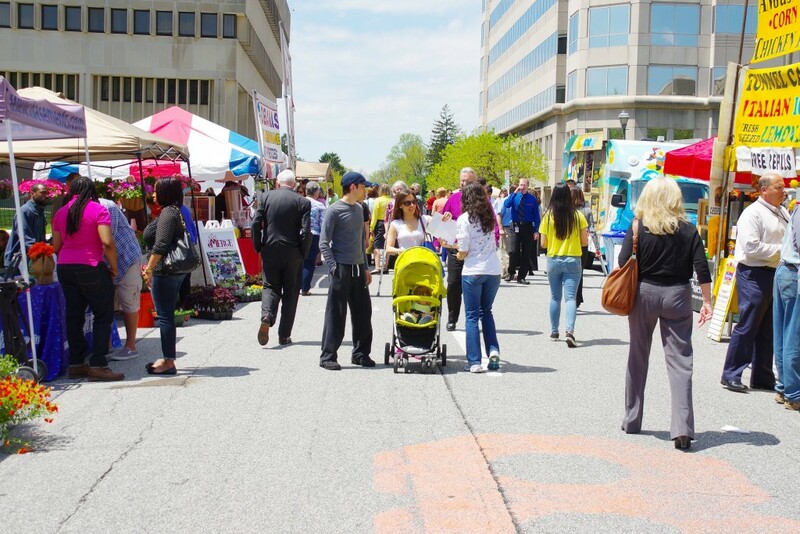 Gardens Day is an annual event that takes place two days before the Towsontown Spring Festival. Many vendors that participate in the festival also reserve booths at this event. For more information, visit our website here. Vendors- Download an application below to participate in this event that attracts 5,000 people! Join us at the corner of Washington and Pennsylvania Avenues for performances and live music all day!